It's hard to identify and capture important email records and then classify them accurately for future reference. 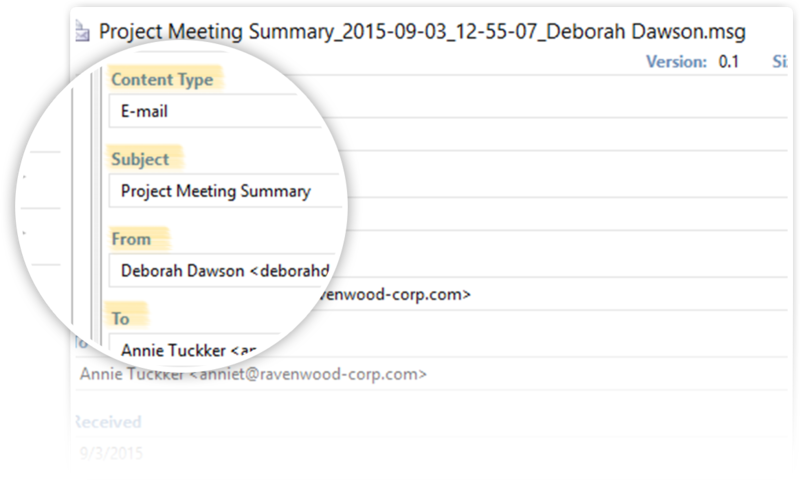 Use search, filter by tags, column filters, and more, to easily find emails in SharePoint. 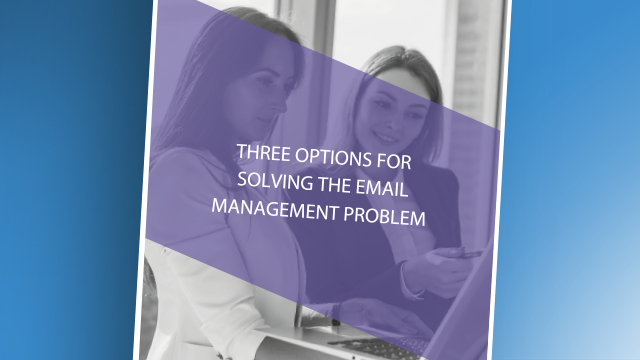 Reduce expensive email storage space by keeping only one copy of each email message. One copy of the truth also reduces email chaos. 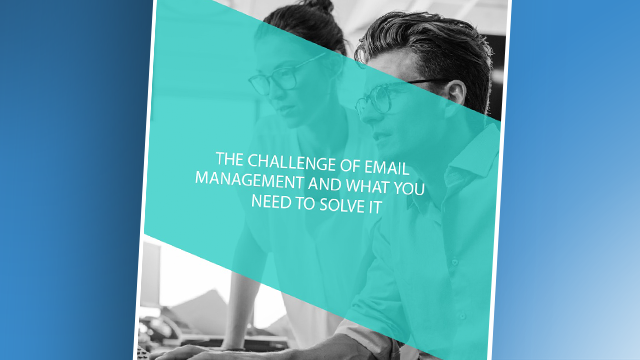 Retrieve emails for discovery, audit, and compliance needs, easily. 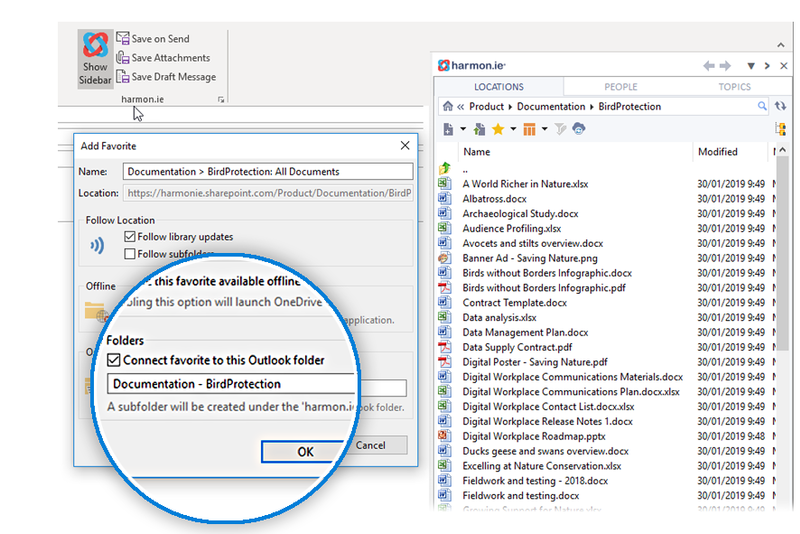 Drag and drop email messages from Outlook directly into SharePoint using harmon.ie. 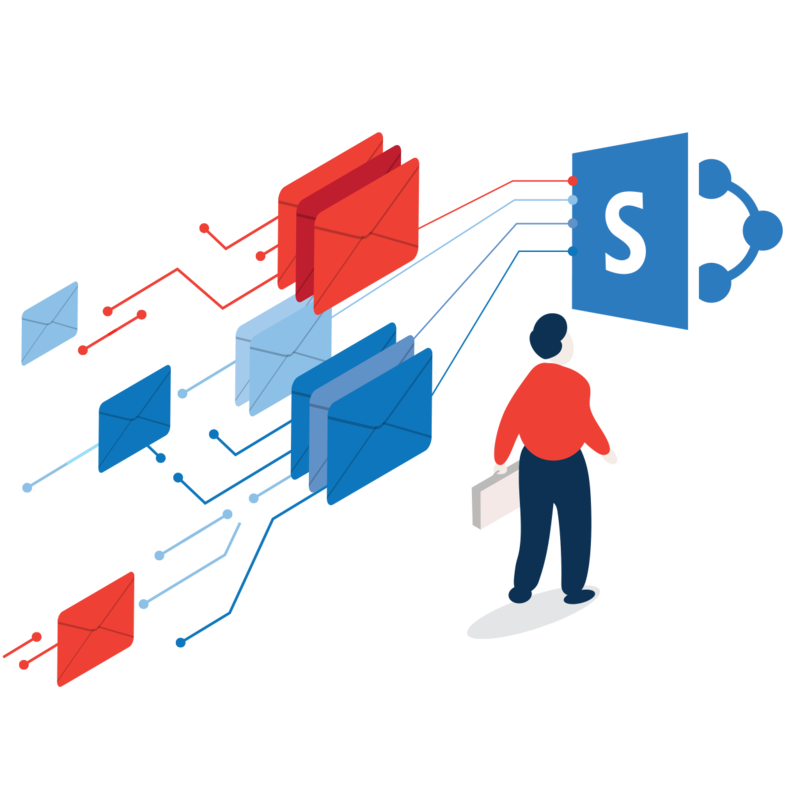 Using simple Outlook rules to designate specific Outlook folders as ‘drop off folders’ that map to SharePoint folders, workers have the power to decide which emails automatically get captured and saved in SharePoint. 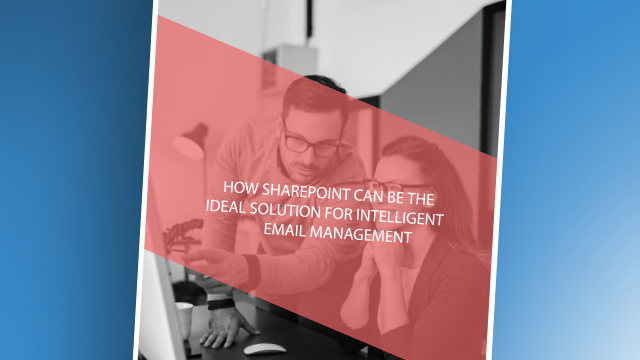 By staying within email and making it easy, harmon.ie puts the control in the hands of information workers, thereby humanizing the Information Governance process with SharePoint email management solution. Categorize your email messages in SharePoint email management platform. 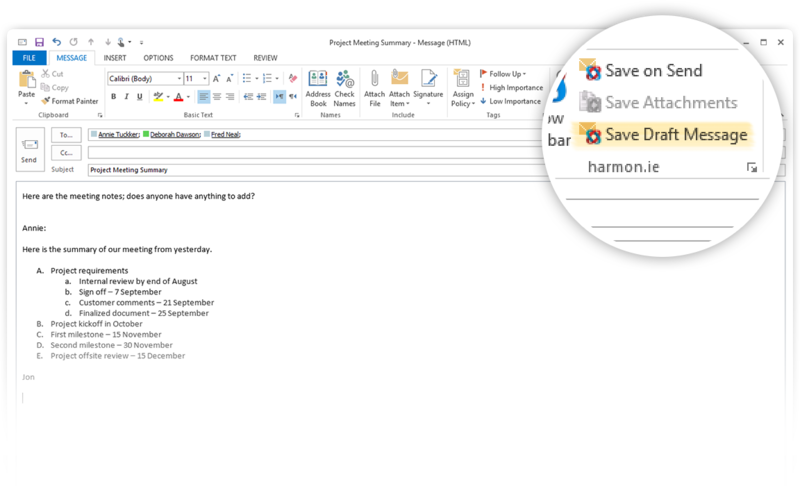 harmon.ie automatically maps email headers such as ‘To,’ ‘From,’ ‘Subject,’ and ‘Received’ to SharePoint metadata. Plus, using artificial intelligence technology, harmon.ie can automatically add topics extracted from email content as SharePoint metadata. Join forces with colleagues using email messages stored on SharePoint. 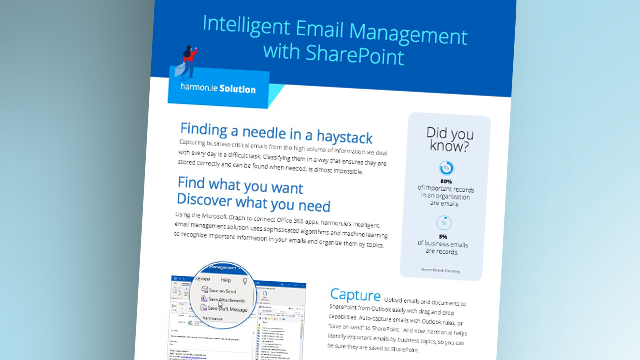 Realize all the benefits of SharePoint document collaboration, now with email messages.